The Dark Below, as it's called, will bring new missions, gear, and a level cap increase to the game. 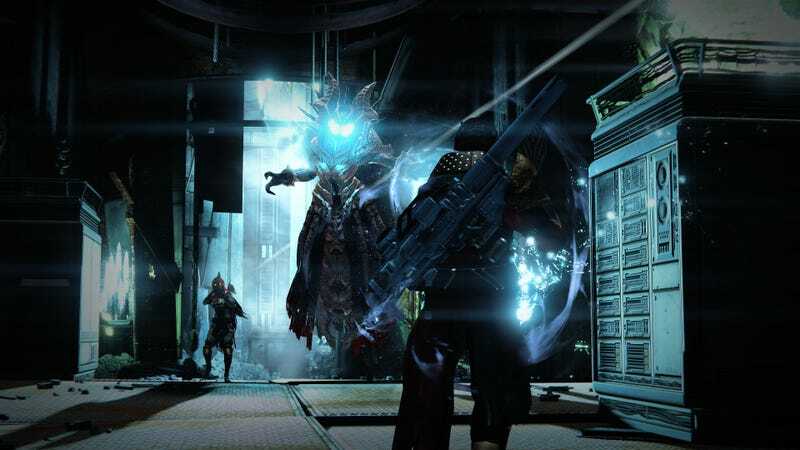 The expansion will be available separately for $20, or as part of the Destiny's Expansion Pass, on PS3, PS4, Xbox 360, and Xbox One on December 9. Look below for a couple screenshots of all the new stuff, and check here for Activision's announcement.